THE Durham Pals had spent a week at sea but, 100 years ago this week, within six hours of their feet touching the steady dry land of the port of Marseilles, they were packed into trains for the long journey north across France. The 18th Battalion of the Durham Light Infantry was made up of groups of friends – “pals” – who had volunteered for service in the earliest weeks of the First World War, and had spent months training in Egypt before embarking for France where, packed into cattle trucks, 30 men to each truck, they began their journey towards the battlefield of the Somme. For two entire days, the train trundled at painfully slow speed through the French countryside, carrying the men relentlessly towards war. 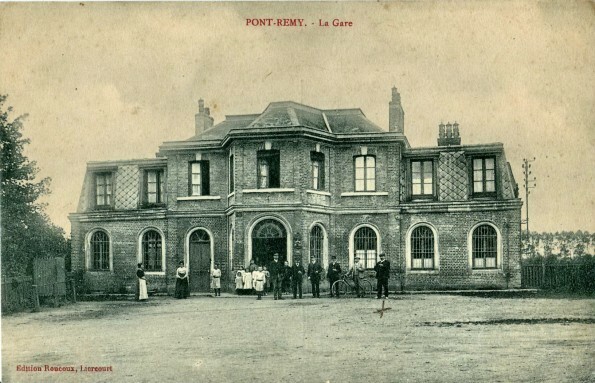 In his war history of the battalion, Lieutenant Colonel William Douglas Lowe wrote: “Throughout the journey, the French authorities looked after us well and supplied hot coffee with rum in it three times a day. Despite the cramped conditions, the soldiers’ accounts of the journey across France suggest morale was high. Private William Weatherley, one of the teachers who trained at Durham’s Bede College, wrote to the college magazine: “The accommodation was perhaps not the best – there was 30 men in full kit and baggage in each cattle truck but there was a great deal to interest and amuse us on the way, especially through the Rhone Valley and we forgot the small inconveniences at least during the day. Former miner Private Andrew Skeen wrote home to his parents in Murton Colliery: “With 30 men in each truck we left Marseilles about 1.15am. “We lay down as best we could with knees up and before going very far I began to feel the bumping of the wheels, which was worse than riding in bye in the set with a bent axle. I should know a bit about that having done a great deal of it at Canny Dalton. “As soon as daylight began to appear, I was on my feet and looking through the iron bars of our saloon, similar to animals at the zoo, looking for newcomers and sights. “We were soon running by the foot of some hills and in the distance we could plainly see the snow-capped mountains of the Alpine Range. The sight of the mountains with torrents of water roaring and flowing down and the tunnels and bridges was fine. 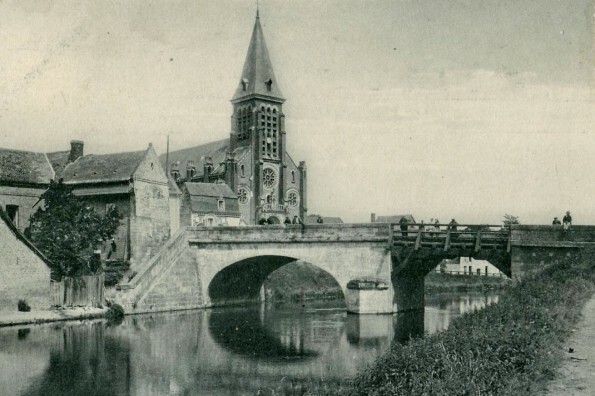 The Pals took 50 hours to reach their destination, Pont Remy, a small town of around 1,500 people which sat at a crossing of the River Somme, about seven miles south of the regional capital Abbeville.